Not one court has decisively found the right answer in applying the Third Party Doctrine. But one thing is for sure: The illusion of privacy is just that—an illusion. 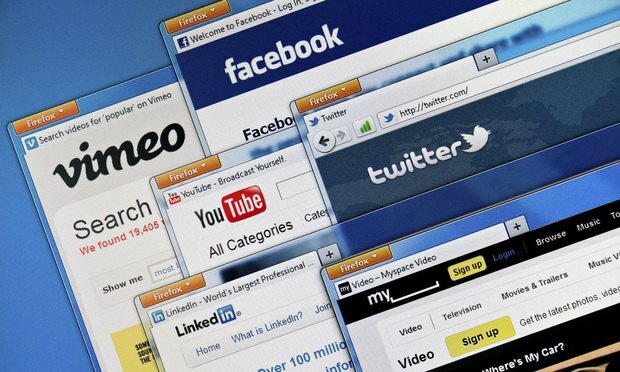 Of the 7.5 billion people in the world, a staggering 3 billion are using social media. Suffice to say, this trendy method of communication stopped being a fad long ago, but the world of law is really just catching up. Woven into our global society, social media provides easy access to groups of like-minded people. These platforms give us the ability to share personal details with our extended circles and be informed in “real-time” of events traditionally reserved for the nightly news. From the lens of the law, the question then becomes, how does social media play a role in current and future litigation?